Did you miss out on my in person seminar? Not to worry, I have a recorded version for you! -What IS a ketogenic diet? -What are the physical and mental benefits of a ketogenic diet? -HOW do I properly implement a ketogenic diet? 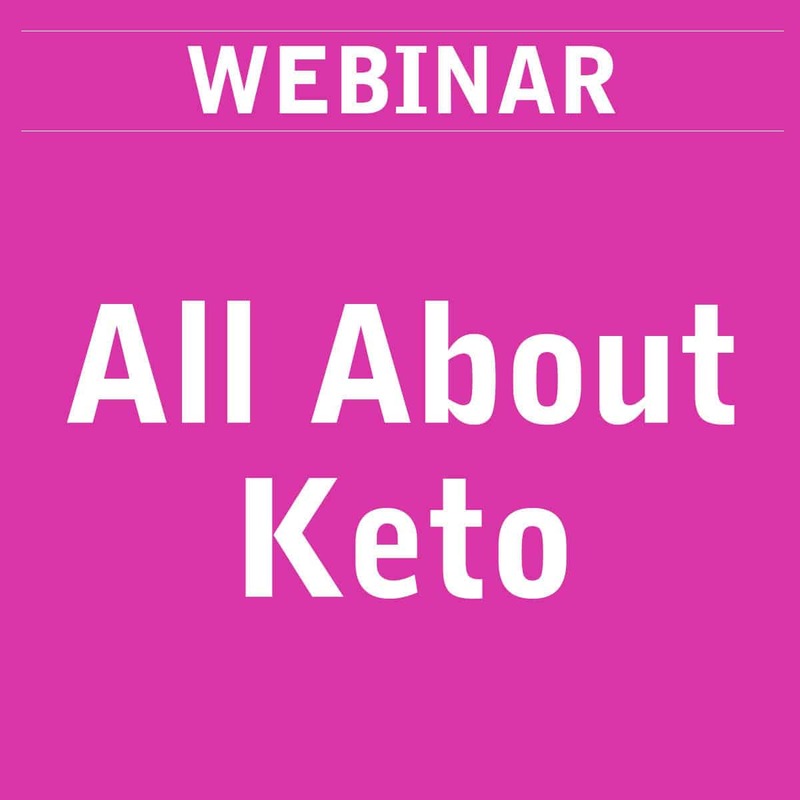 -Who does keto work best for?